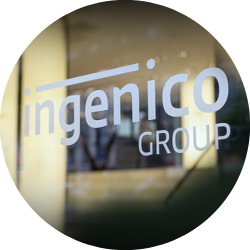 As a socially minded and responsible leader, Ingenico Group is increasingly committed to managing the societal impacts of its operations, products and business relationships. 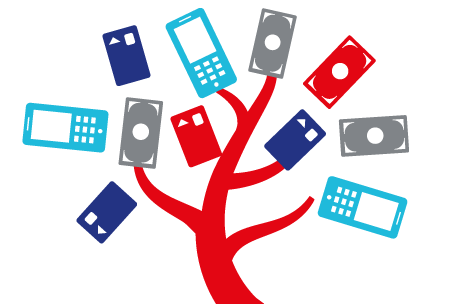 Ingenico Group pays particular attention to the management of its terminal supply chain and imposes high environmental and social requirements on suppliers. This is crucial as, except for one site in China, the production of all of its terminals is outsourced. The Group places strict controls on the assembly sites with dedicated employees on the main sites of its first-tier suppliers, tasked with supervising the assembly lines on a daily basis and ensuring that operations are carried out in compliance with the rules set by the Group. 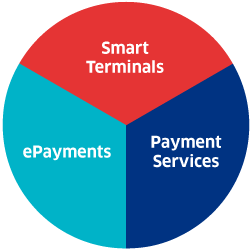 Ingenico Group pays the same attention to its second-tier suppliers in charge of producing terminal components. The Group rolled out a CSR agreement, a supplier evaluation questionnaire and conducts audits that include CSR aspects. 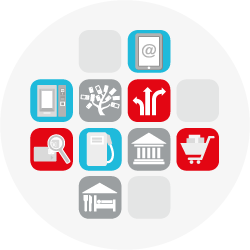 Electronic payments make a significant contribution towards reducing fraud. 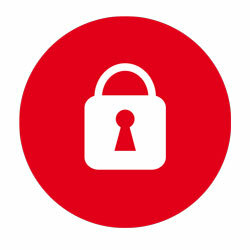 Based on this observation, Ingenico Group has launched solutions to improve the traceability of monetary transactions and the transparency of the financial system in line with the needs of governments to combat informal economy. Financial inclusion is an essential factor for societal integration. However, two billion people are still excluded from financial services. 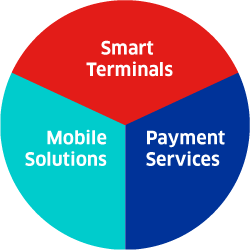 In this context, Ingenico Group’s payment solutions help make financial services more widely available and affordable to the unbanked, supporting the shift from a cash-based environment to a cashless ecosystem. 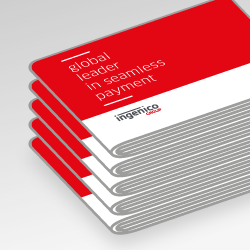 Ingenico Group’s payment solutions help make financial services more widely available and affordable to the unbanked, supporting the shift from a cash-based environment to a cashless ecosystem.